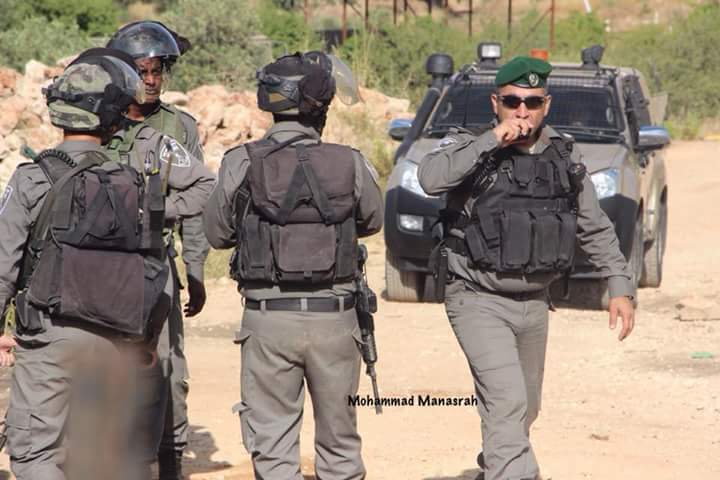 Early Thursday morning, June 11, a group of Israel Defense Force (IDF) soldiers entered Wadi Foquin accompanied by around 20 laborers and three pieces of earth-moving equipment. The machines proceeded to destroy approximately nine acres (34 dunams) of fruit trees, most of which belonged to one village farmer. When people from the village came out to protest, they were met with tear gas and percussion bombs. When the farmer screamed for the soldiers to stop and tried to protect his trees, he was beaten and thrown to the ground by the soldiers and forced to watch as $35,000 worth of trees and six years of planting and tending were destroyed in less than an hour. A total of 1,300 trees belonging to three farmers were destroyed along with two water cisterns used for irrigation. This most recent military action comes on the heels of land confiscation orders issued by the Israeli government in August 2014 claiming 1,000 acres of private land in Wadi Foquin and neighboring villages to be "state land." 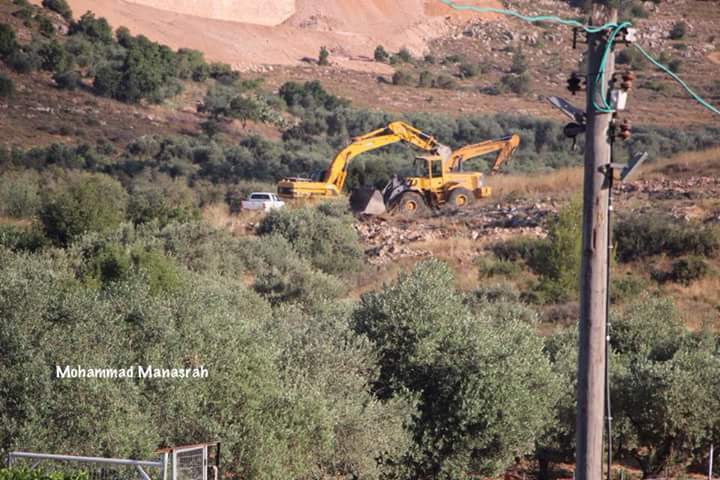 Officials in Wadi Foquin believe private land there and in nearby Husan are may be slated to become an industrial and commercial zone supporting the settlements, which are illegal under international humanitarian law. The villagers intend to replant, and several protest efforts are under way in the US and UK. In the US, please call your congressional representatives at 202-224-3121 (the Capitol switchboard) to inform them about the recent actions and ask them to contact the state department, fax the state department directly at 202-647-3344, and contact the nearest Israeli embassy or consulate to voice your concerns. Demand that the US withhold foreign aid until the Israeli military and government are held accountable for these actions and the land is restored.